Ever since we were little, we were taught to keep our valuables in a safe place. Enjoy the peace of mind knowing your important documents and items are locked in a dual-custody box inside your credit union’s vault. That’s why they call then SAFE deposit boxes. Safe deposit boxes are available in Sacramento at our Arden-Arcade branch on Watt Avenue, and in our Auburn branch. Straight talk. A clear strategy. A singular focus on transforming a clear vision into tangible results. Through our new agreement with Lighthouse Strategic Advisors, you have access to a network of experienced financial advisors that can help you set a strategy and keep you focused on addressing your financial dreams. So, whether you're a novice investor, a seasoned veteran investing directly on your own, or just want to find out how an investment strategy can help you prepare for the future, contact us today to set up a free, no obligation consultation. Securities offered through LPL Financial, a Registered Investment Advisor; member FINRA/SIPC. Insurance products offered through LPL Financial or its licensed affiliates. Investment advice offered through Lighthouse Strategic Advisors, a registered investment advisor. First U.S. Community Credit Union and Lighthouse Strategic Advisors are not registered broker/dealers and are not affiliated with LPL Financial. Clicking the links below will cause you to leave First U.S. Community Credit Union's web site. You will go to a web site that is not operated by the credit union. First U.S. Community Credit Union is not responsible for the content or availability of linked sites. Please be advised that First U.S. Community Credit Union does not represent either the third party or you, the member, if you enter into a transaction. Further, the privacy and security policies of the linked site may differ from those practiced by the credit union. Conveniently order checks and accessories online. Get a free copy of your credit report annually from the three major credit reporting agencies. 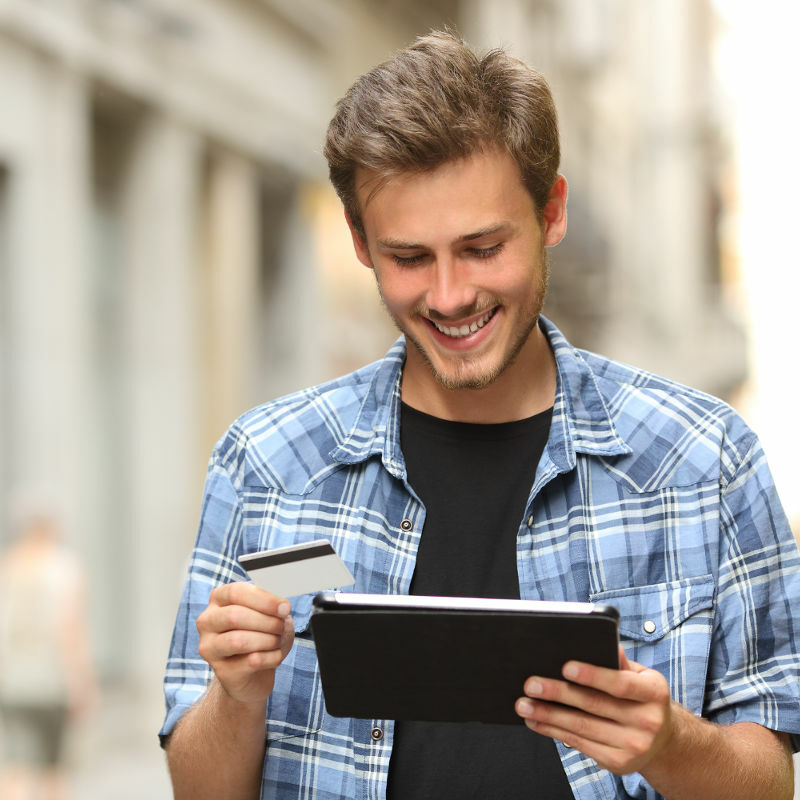 Verified By Visa provides an extra layer of security when shopping online. Verified by VISA is a free, simple to use service that confirms the cardholders identity with an extra password when making an online purchase with their VISA card. See what the Federal Trade Commission has to say about online safety. Compare gas mileage, safety information, and more for both new and used vehicles. A handy source for researching government agencies that safeguard unclaimed property. Share Insurance Estimator Easily estimate how NCUA Share Insurance applies to your accounts - what's insured, and what might exceed insurance limits. Turbo Tax Special rates on this popular tax preparation software for First U.S. members. Kelly Blue Book A reliable source to compare new and used car pricing before you begin to shop. Credit Union Direct Lending Credit union financing on new and used vehicles right from a participating dealer's showroom. AutoLand Get help from experienced consultants to make buying your next new or used vehicle a hassle-free experience. Routing Number 321175481 | Contact First U.S.